Kate Rafferty is a former athlete and physical educator who now focuses on spiritually based healing and education. She integrates a variety of techniques involving muscle response testing. 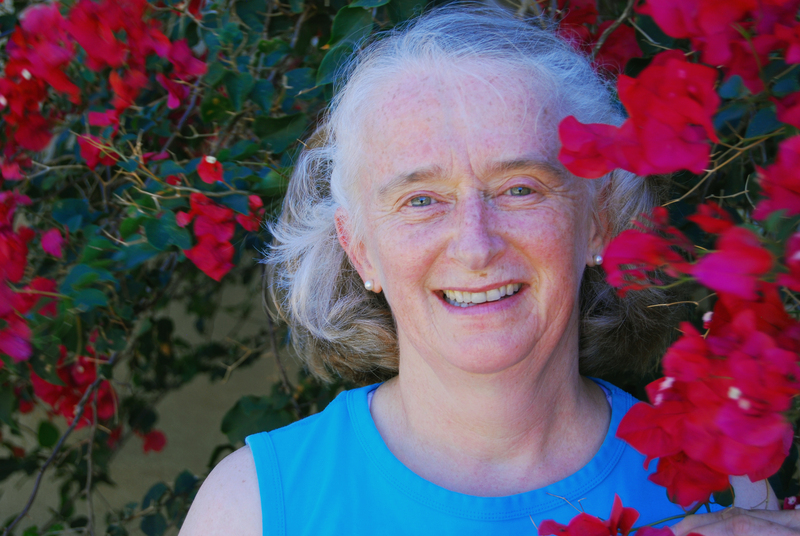 The basis of her work is Transformational Kinesiology using creative visualization and stress release techniques. She is available for consultations in the greater Boston area. Kate uses her expertise to clear blockages by aligning the body and the personality with your soul’s inner purpose. Her unique practice facilitates the manifestation of the soul into the physical plane. Please contact Kate to learn more about her practices or book sessions and classes.